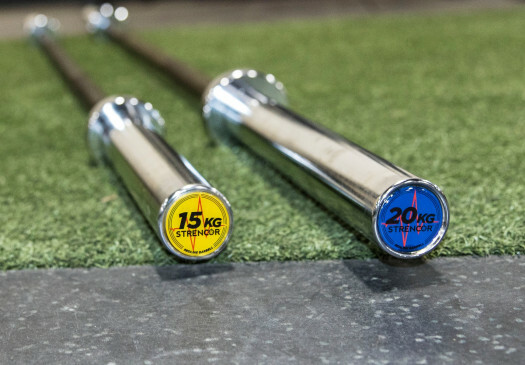 The Strencor Mad Technique Bar is made from a single aluminum extrusion and is specifically designed for technique training purposes. 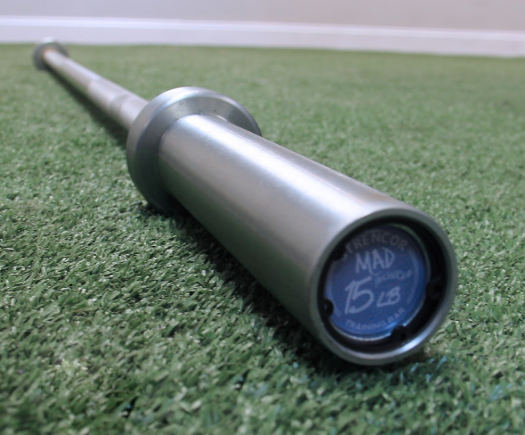 The Mad bar is perfect for those wanting to work on form without the load of a standard bar. With 150 lb - 200lb recommended max capacity This is the perfect addition to your training arsenal.